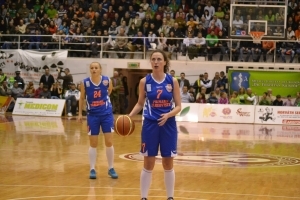 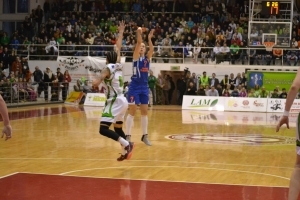 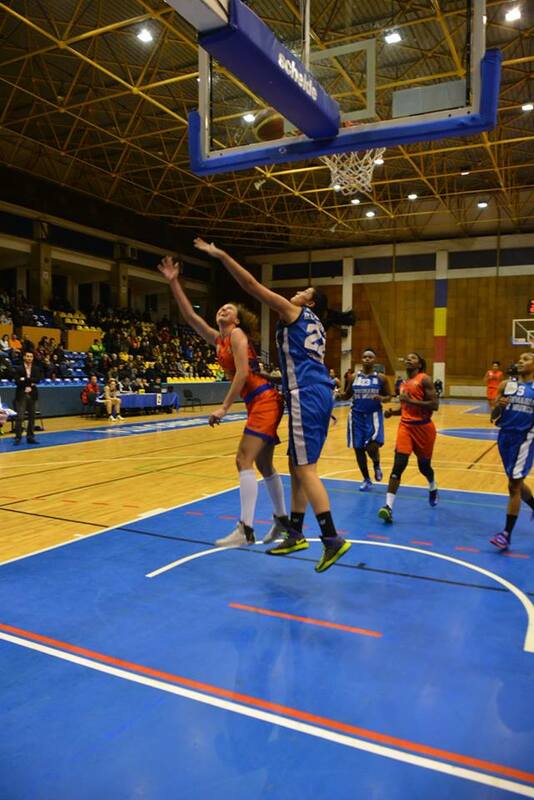 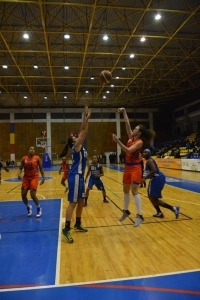 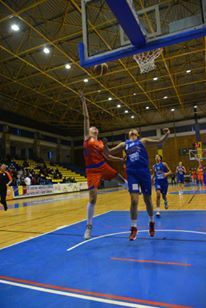 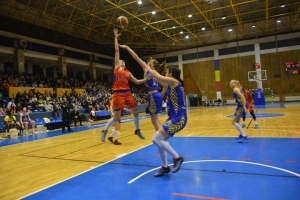 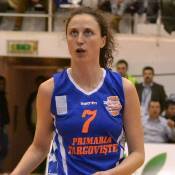 Andreea Orosz is a versatile swingman, with very high basketball IQ. She is able to knock down shots from mid and long range, as well as dribble penetrate strongly to the basketball. 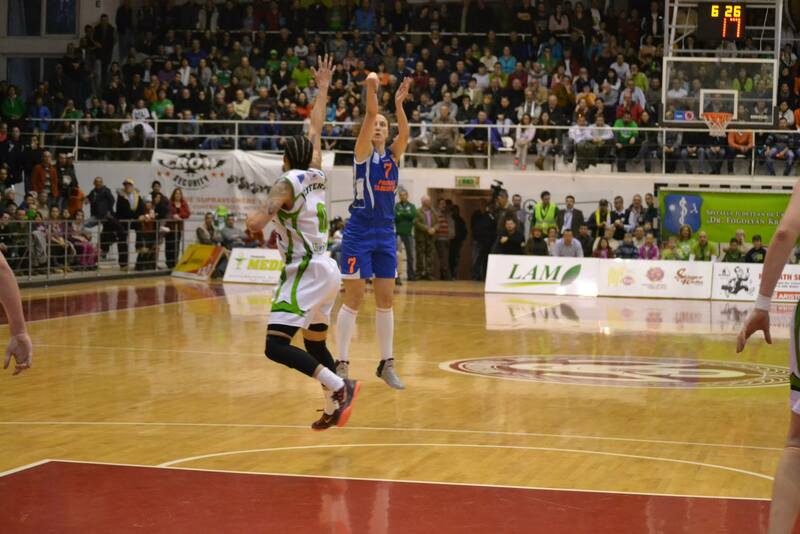 From 3PCT land, she is deadly and has been deadly thought her whole career. 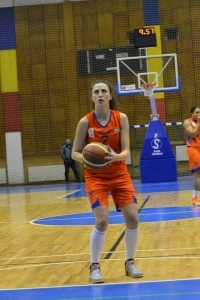 Andreea is a member of the Romanian National Senior Team, being an important piece of the roster. 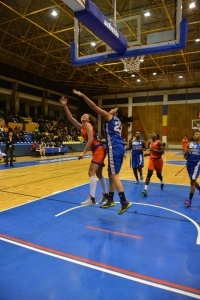 Romanian Cup 2014/2015 season. 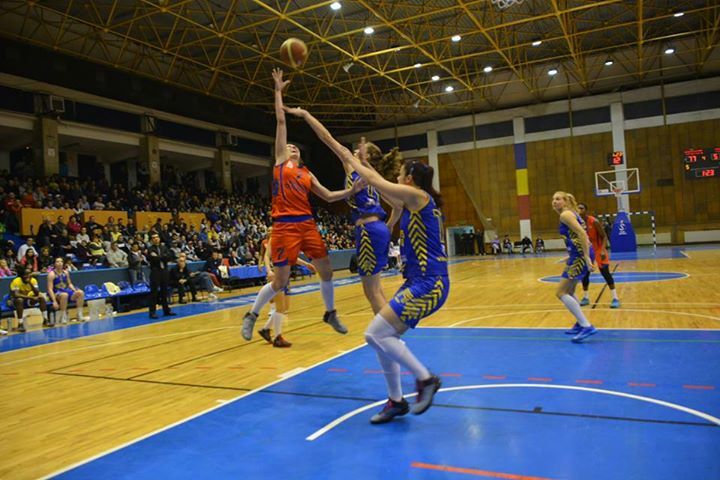 CSM Satu Mare vs CSU Alba Iulia.